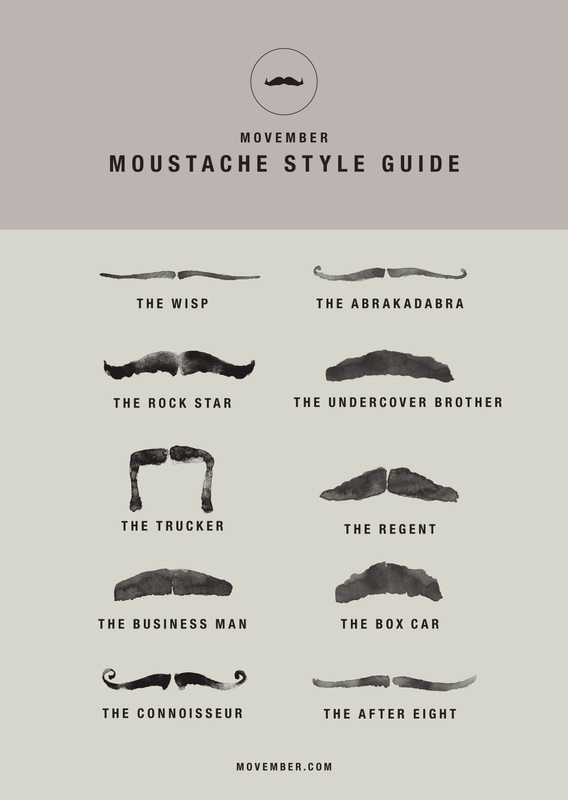 Movember is an organization that tries to raise awareness about various male cancers. They encourage men to grow a mustache during the month of November to raise awareness. They raise funds to support men's physical (prostate cancer, testicular cancer) and emotional health (mental health, suicide prevention).